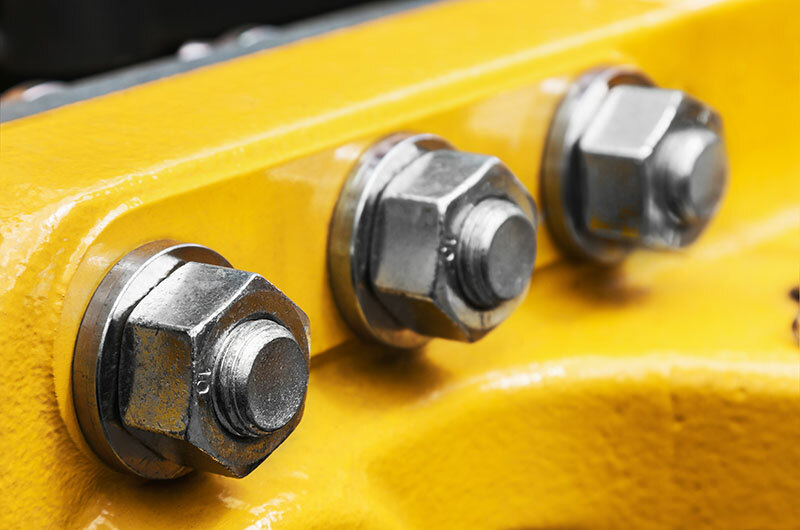 custom made nuts, bolts, screws, washers.When it comes to construction equipment manufacturing, Chicago Nut & Bolt is the go-to fastener manufacturer to ensure that construction never stops. With our range of custom-made nuts, bolts, screws, and washers, we keep the production lines of clients like Caterpillar, GE Transportation, John Deere Construction Equipment, Komatsu, and Telsmith moving. 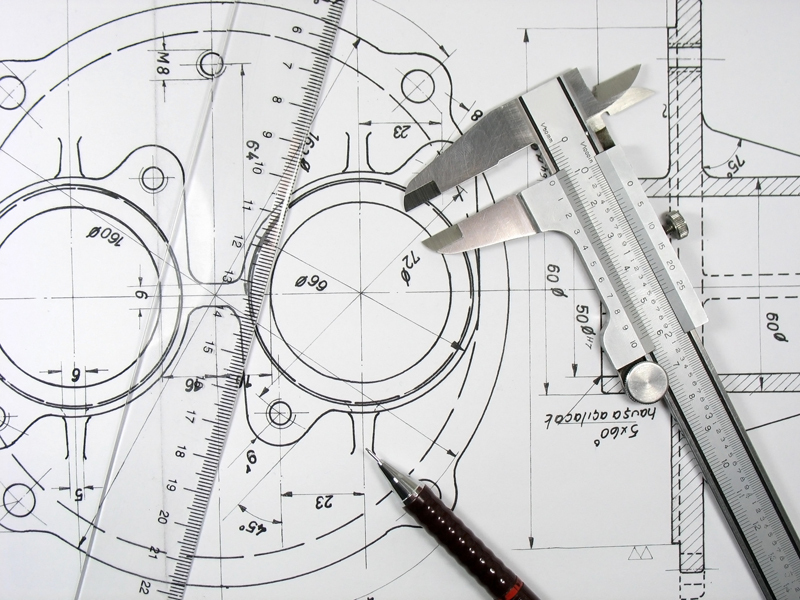 Heavy equipment demands dependable parts, and Chicago Nut & Bolt has the ability to manufacture fasteners in nearly any material to meet whatever specifications the client has. We do this quickly because custom work is what we do, and it’s our core competency. We meet ISO 9001-2001 certification standards on all construction equipment manufacturing and can meet internal standards as well. Whether your job is for a few pieces or for a million, Chicago Nut & Bolt can work with you to find the appropriate solution that will be ready just when you need it. This is how Chicago Nut & Bolt helps construction equipment manufacturers keep the focus on development.